ARN has joined forces with Stichting Batterijen (Stibat) for collecting and processing drive batteries. The dismantling companies remove them before sending them to specialised processing firms. According to the rules of the Management of End-of-Life Vehicles Decree (Bbb), car manufacturers and importers must take back the ignition batteries and drive batteries from hybrid and electric cars after use. By participating in the collective system (for which they pay a management fee) they transfer the performance of their responsibility to ARN. More specifically, ARN takes care of the collection and processing of the end-of-life drive batteries and starter batteries with a negative residual value. In practice, these are Li-ion batteries. ARN also organises the provision of information and reports to the government. The growth in electric cars means the number of lithium batteries will increase. Furthermore, ARN also reports to the government on car batteries with a positive residual value, namely lead-acid and NiMH batteries. ARN can offer collective solutions for businesses. For collection and recycling, ARN works with parties including battery collector Johan van Peperzeel, car firm Peter Ursem and Time Shift energy storage. 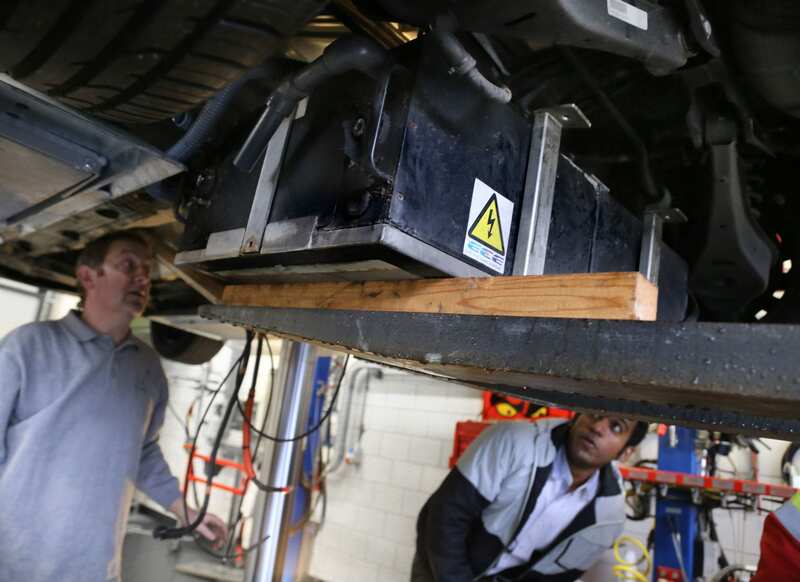 ARN delivers driver batteries to the Peter Ursem car firm. Staff first measure whether the cells are still live in order to safely dismantle the drive batteries. 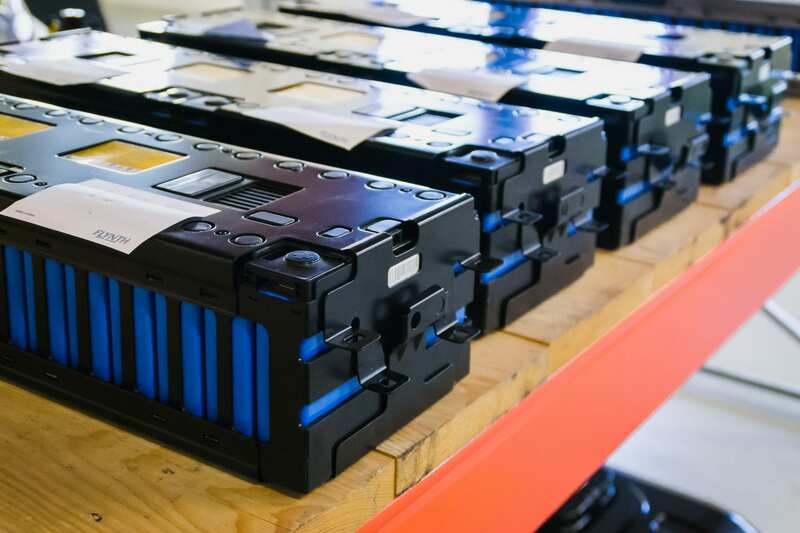 The drive batteries cannot be used the automotive industry again, because they are no longer fit for that purpose. Besides, there are many options for reuse. A notable application is storing solar energy. The reuse of drive batteries is a good solution for power supply in remote areas. The Arnhem company Time Shift energy storage is also one of ARN’s partners and it processes end-of-life batteries. The company develops energy storage systems using old batteries that find their way to energy companies.